For the current Northern Oregon USTA League schedule, click here. If you would like to be a captain, are looking for a league to play on, or just want general information of how to get involved, please contact our local VTC league coordinator Robin Burak at rburak@pnw.usta.com or 360-773-5038. 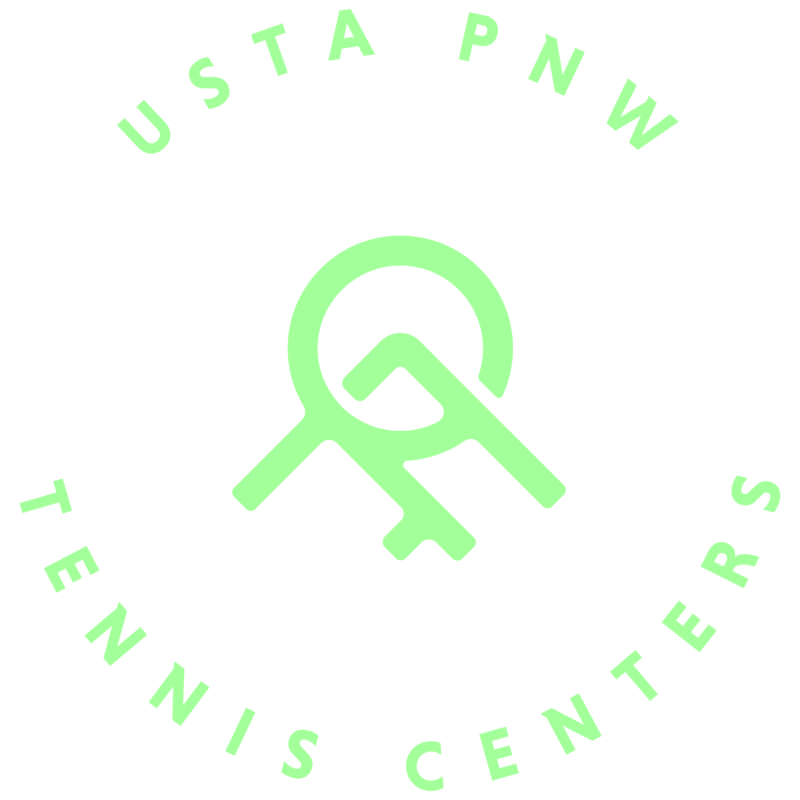 If you are interested in being a parent manager for VTC Junior Team Tennis team or wanting to participate as a player, please contact our local VTC league coordinator Robin Burak at rburak@pnw.usta.com or 360-773-5038. City League Tennis is an exciting organization that brings women together for food, fun, socializing, and …oh yeah, competitive tennis! Vancouver Tennis Center participates in the Greater Portland Ladies City League with seven teams. Match play is on Tuesdays or Wednesdays depending on the level of play. The City League calendar runs from September through May and is divided into two seasons. Placement on a team at VTC is done by pro evaluation with consideration given to other league results. To get involved complete our application below! 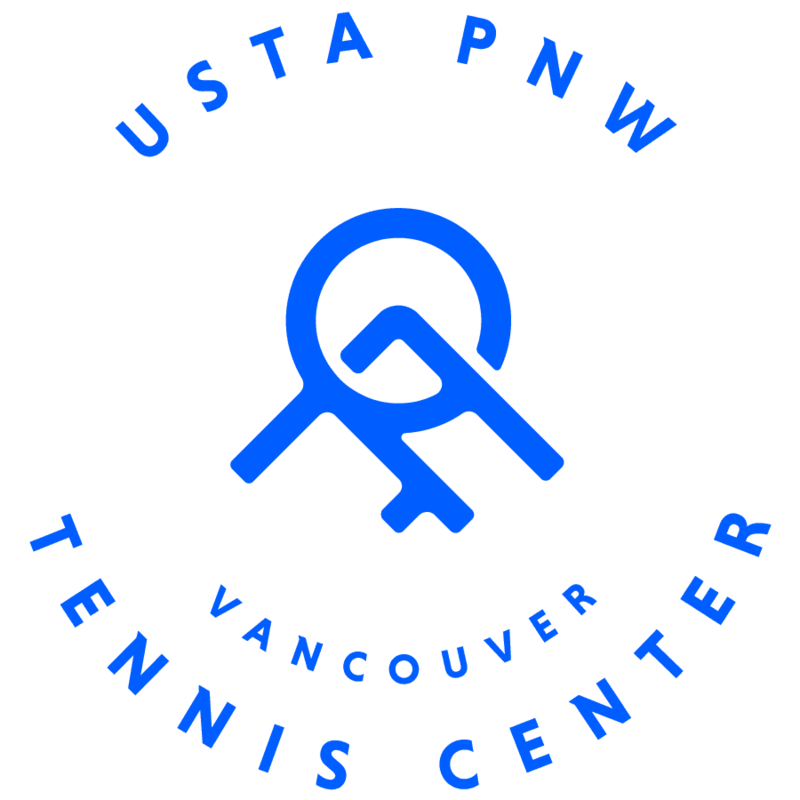 For more information, please contact our local VTC league coordinator Robin Burak at rburak@pnw.usta.com or 360-773-5038.